Project Throwback — Hi, I'm Shubh. From the initial idea to its finishing touches, I've worked on projects ranging from app development & new product launch to patenting & marketing strategy. Barilla Foodservice was looking for an innovative solution that incorporated mobile devices to help their sales force present the Barilla product line more effectively within a budget. The project involved developing a concept, designing the user experience, and providing strategic insights. The proposed tablet app would work as a powerful presentation tool as well as an on-the-go resource hub. Conair wanted a mobile solution that would promote its beauty product line (curling irons, hair dryers, etc.) 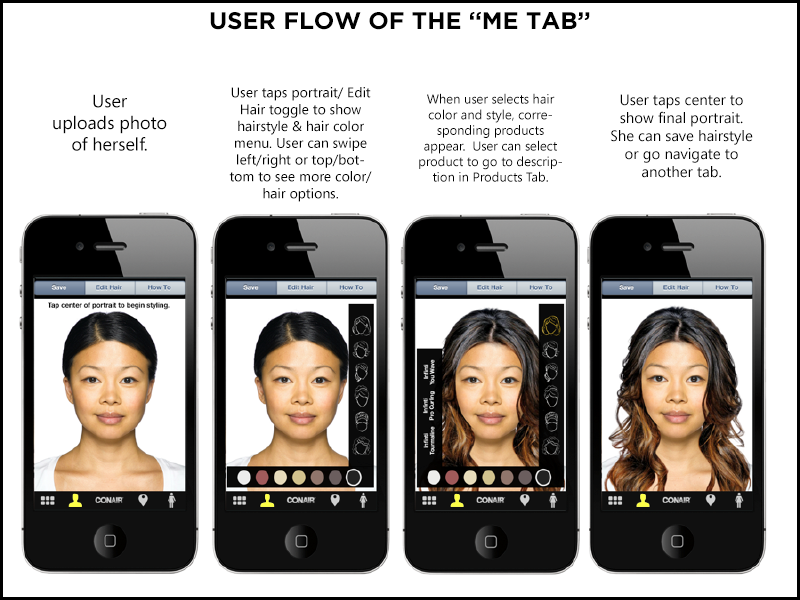 in a fun and informative way, They were looking for ways to let users visualize possible hairstyles through their products. Conceptualized an iPhone app with an intuitive user interface to accomplish their objectives. Grosvenor, a real estate company that catered to the affluent population in England, wanted to create an all-purpose app for its clientele. The company was looking for something modern, chic, and innovative. Proposed a unique mobile solution that included augmented reality and a client-specific recommendation engine. 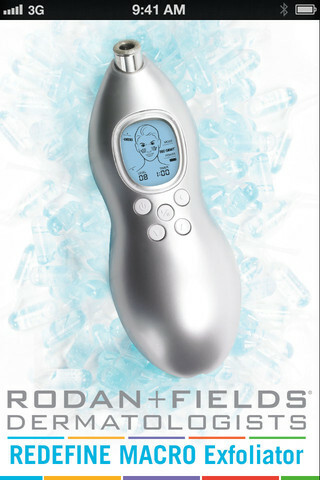 Rodan + Fields was looking for a mobile companion for their new product launch. I put together a detailed proposal that included secondary research on Rodan + Field's target market, their mobile phone behaviors, competitive analysis of other beauty-based apps, and an outline of potential features with mockups, budgeting, and technical considerations. After successfully obtaining the business & outlining the scope, developed a site-map of the app with collaboration from the creative division. Created initial wireframes and a high-level layout of the app. The Rodan + Fields Macro Exfoliator App debuted in February 2013 to complement a product launch at the Rodan + Fields Annual Convention in Dallas. Coca-Cola tapped into Emory's Applied Integrated Marketing Communications class to help them develop a holistic marketing strategy targeted at young-adults to increase awareness of their new Freestyle Fountain machines at specific restaurant chains. Divided into 6 different teams for six different restaurants, our team won the Most Creative Strategy Award for our client, Firehouse Subs.